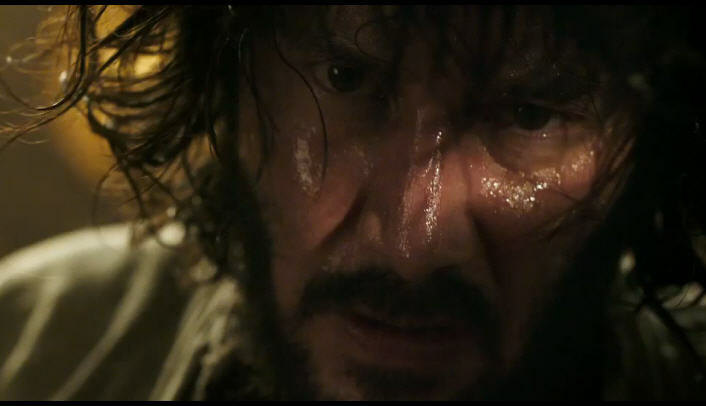 Keanu Reeves makes an explosive return to action-adventure in 47 Ronin. An 18th century set story centered on a band of samurai who set out to avenge the death of their master. 47 Ronin is slated for a Christmas 2013 release.